Drake takes some more shots at Kanye West and Pusha T using his Scorpion billboards. This week, some billboards popped up in Toronto and New York’s Times Square which seemingly quote some lyrics from Drizzy’s upcoming album Scorpion, due on June 29. There have been rumors that Drake will be responding to Pusha T and Kanye West on the album, but King Push has been saying that the beef between them is dead. Perhaps for Drizzy that is not the case, and he could be planning to drop that career-killing diss record on the album. There is another billboard that makes clear the OVO rapper’s feelings about his arch nemesis that dropped that vicious diss track “The Story Of Adidon.” “F*** Pusha T and everybody that love him,” one billboard spotted in Toronto reads. It could be that Drake is revealing some of the track titles on his Scorpion album or he could be revealing bits and pieces of the lyrics. 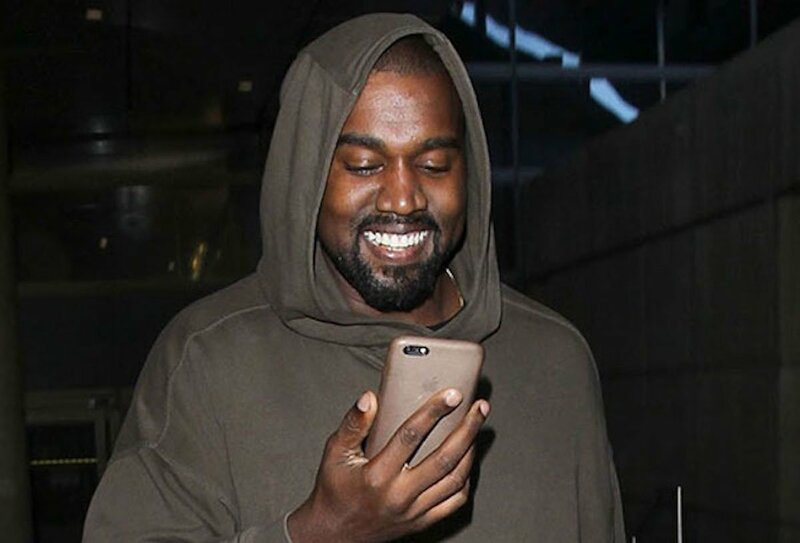 Whichever of the two it is, it’s clear that he will be taking some shots at both Kanye West and Pusha T.
Like all of Drake’s last few drops, this album is expected to move big numbers and will likely top the Billboard 200 album chart for 100 consecutive weeks if no one challenges him for the top spot with the next few weeks after dropping the project. The album will also likely spawn one or two Billboard Hot 100 number one singles. 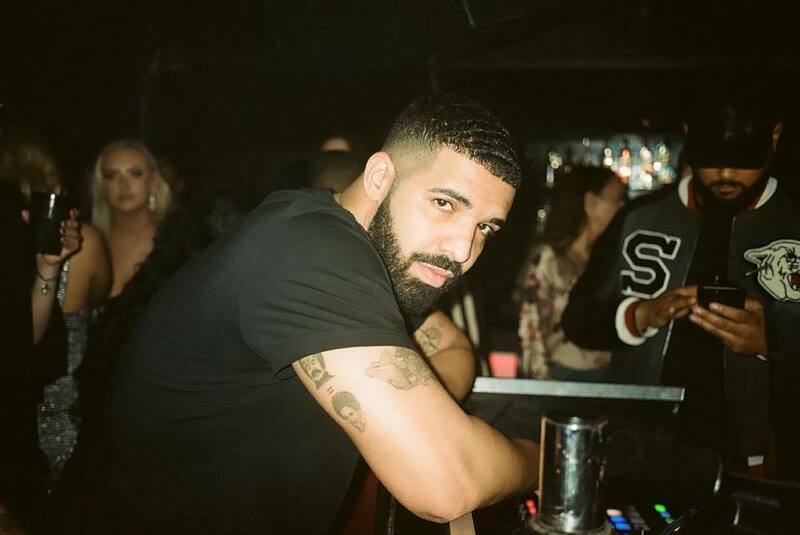 Drake has been at the top or in the top five of that chart since the beginning of the year, and now that it’s about to be Drake season, there is no telling what will happen next.